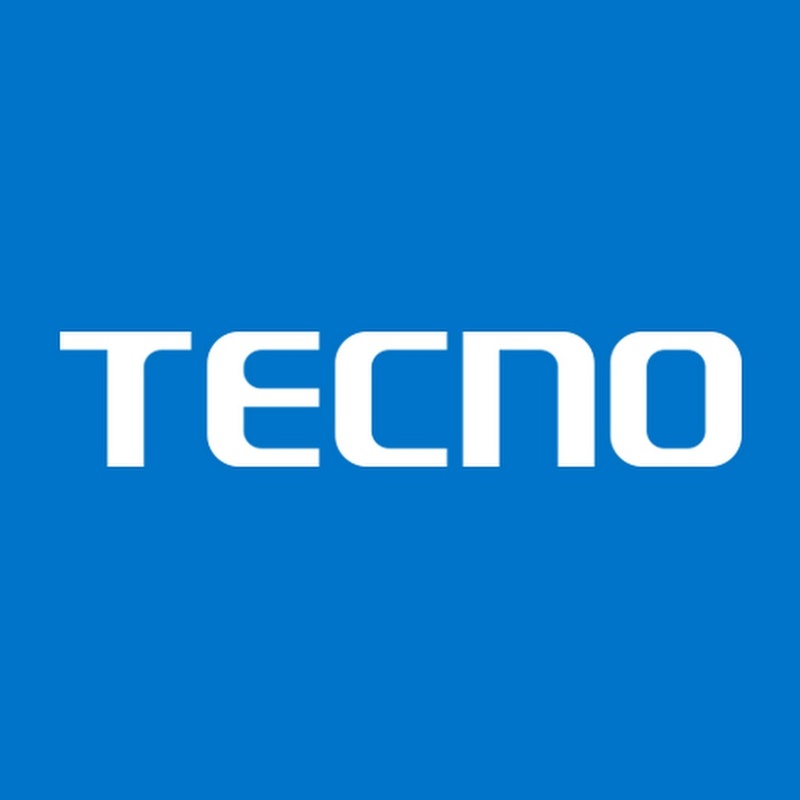 After the release of the Tecno phantom 6 that shook the Nigerian tech world. 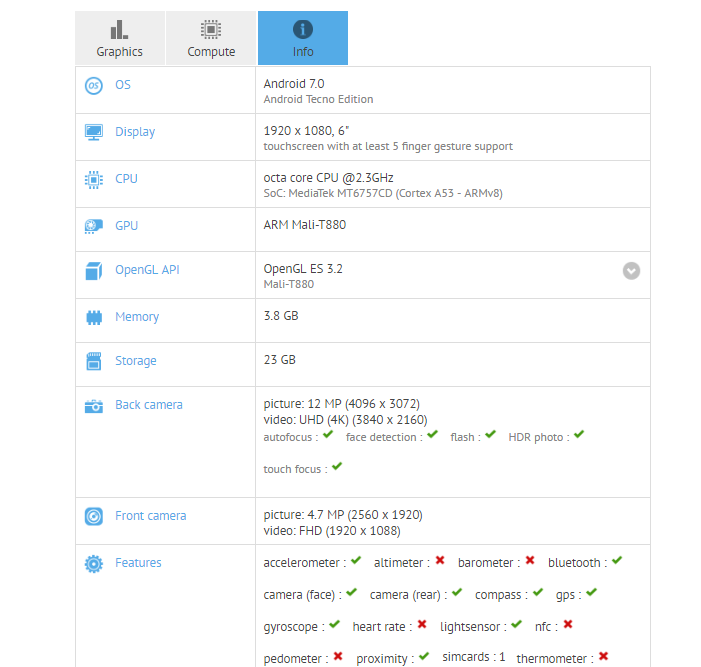 tecno phantom 7 has been anticipated so much that more is expected form Tecno. There is no fingerprint sensor so far. But future leaks may reveal fingerprint sensor.